Bhutan, best known to the world as the last Shangri – la has a rare combination of harmony and accord amidst a landscape of incredible beauty. 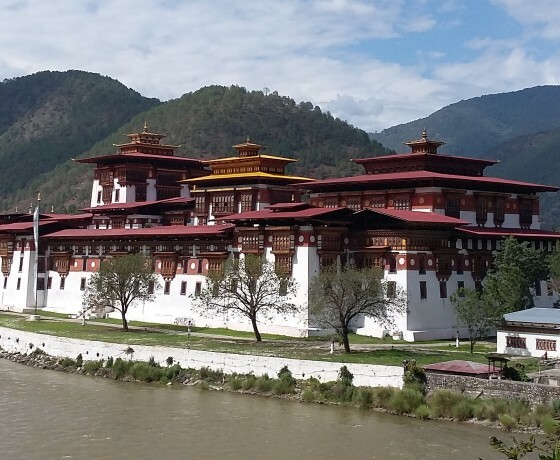 Protected by mighty Himalayas from the rest of the world and enriched by the essence of Drukpa Kagyu School of Buddhism, Bhutan has managed to remain shrouded deeply in a jealously guarded isolation. 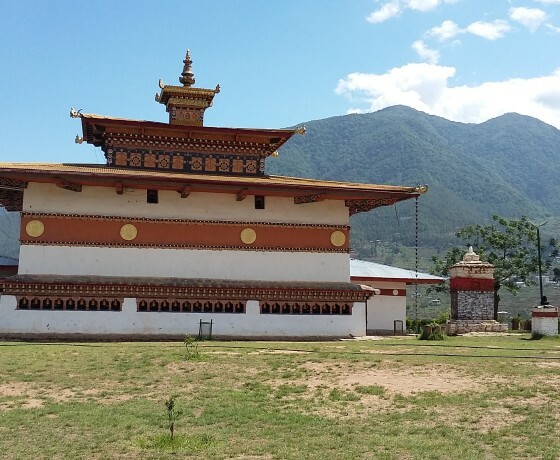 A basic understanding of Bhutan’s Buddhism is essential to understanding the Bhutanese. Bhutan, nestling in the heart of the great Himalaya, has for centuries remained aloof from the rest of the world. 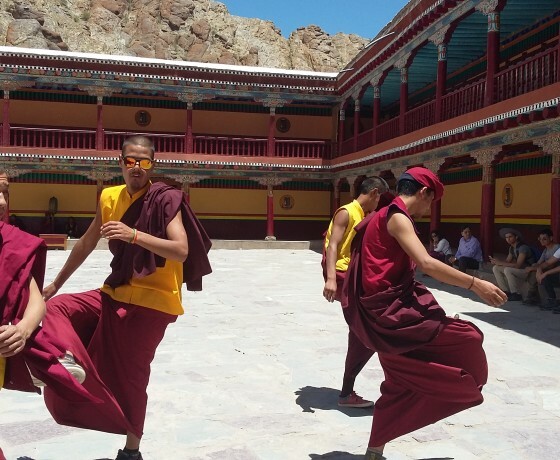 Since its doors were cautiously opened in 1974, visitors have been mesmerised: the environment is pristine, the scenery and architecture awesome and the people hospitable and charming. 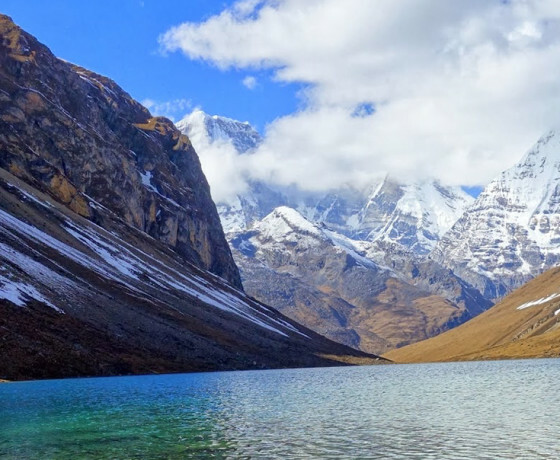 The ideal time for trekking in Bhutan is late-September to late-November when skies are generally clear and the high mountain peaks rise to a vivid blue sky. 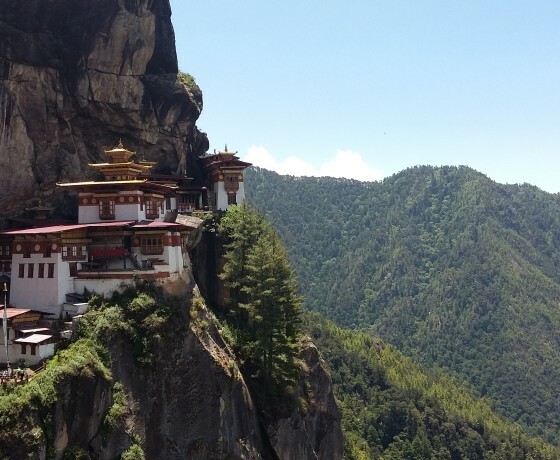 March-May is recognised as the second-best time to visit Bhutan for touring and trekking. Though there are more clouds and rain, the magnificent wildflowers are in bloom and birdlife is abundant. You’re likely to get wet no matter what the season, but avoid the monsoon, June-August, when an average of 0.5m (1.5ft) of rain buckets down in Thimphu and up to 1m (3ft) saturates the eastern hills. Winter is a good time for touring in western Bhutan, bird watching in the subtropical jungles in the south, and white water rafting. The days are sunny and cool but it’s quite cold once the sun sets. From December to February the road from Thimphu to Bumthang and the east may be closed because of snow for several days at a time. It would be best not to plan to visit these regions at this time. In recent years overcrowding has become an issue in Bhutan during the major tsechus (Buddhist festivals) at Thimphu and Paro, which coincide with the best seasons. You stand a much better chance of getting flights, accommodation and probably a more intimate and rewarding festival experience if you schedule your trip around one of the other cultural events. This is straight out of Lonely planet, thanks to the Lonely planet guide book. 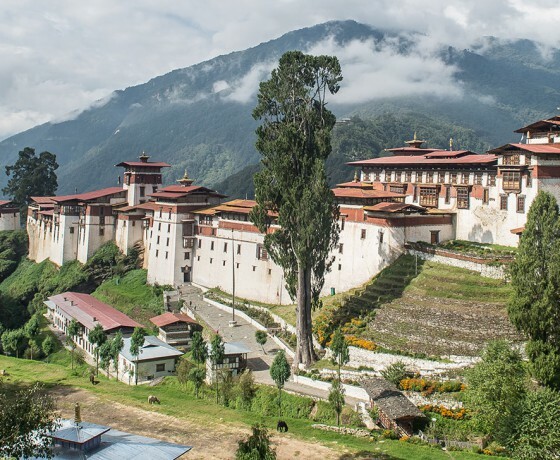 We at Earthbound Expeditions generally don’t suggest short itinerary to Bhutan as it cost quite a lot to go there and you have to enjoy the tour taking enough time to understand. But sometimes while people have short time also they want to go there here is some itinerary, which we offer regularly. The Bhutan tour can be combined with Darjeeling, Sikkim, Tibet Lhasa or Taj Mahal, Jaipur in India. Also can be combined with Buddhist circuit tour like Lumbini, Boudhagaya, Kushinagar, Sarnath. Let us know if you want to have further informations.